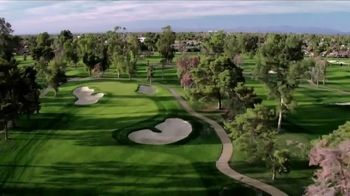 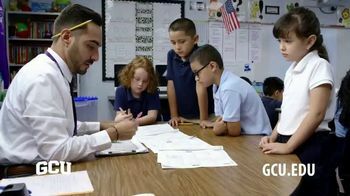 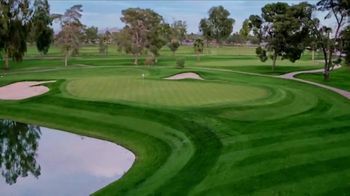 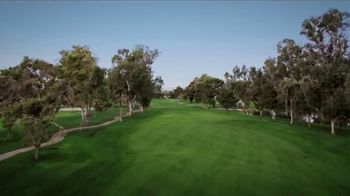 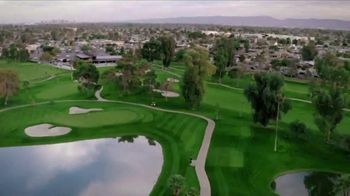 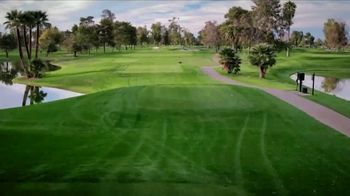 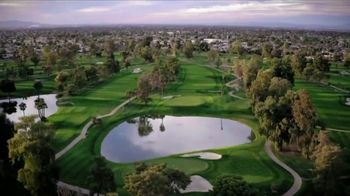 Grand Canyon University highlights its championship golf course with over 7,200 yards of tees and tree-lined fairways plus a 22,000 square foot clubhouse. 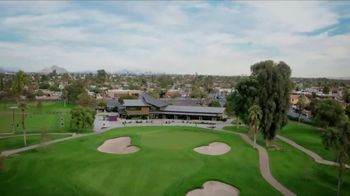 The Lope House restaurant is open to the public seven days a week. 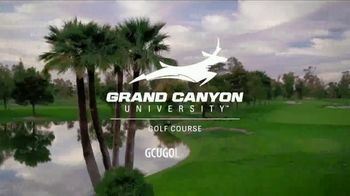 To book a tee time, visit the GCU golf website.